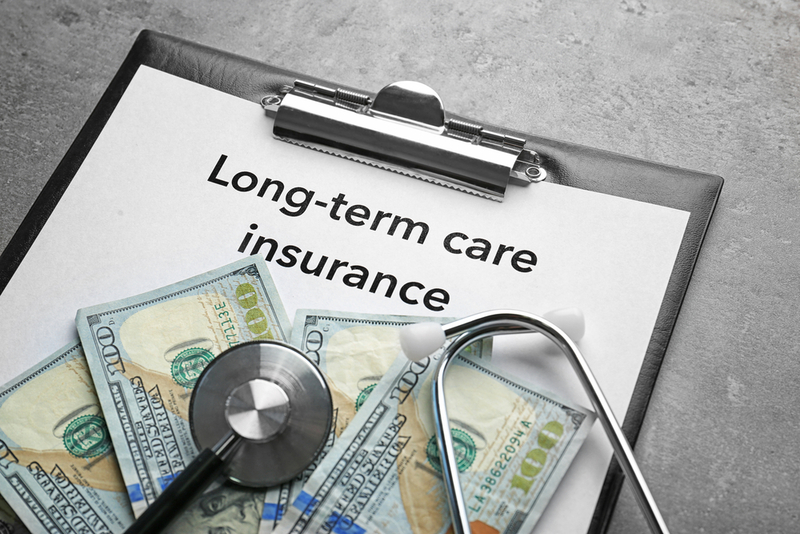 Long-Term Care Insurance Policyholder Wins Suit Against Company for Raising Premiums – Law Offices of Dan W. Armstrong, P.A. A long-term care policyholder has successfully sued her insurance company for breach of contract after the company raised her premiums. At age 56, Margery Newman bought a long-term care insurance policy from Metropolitan Life Insurance Company. She chose an option called “Reduced-Pay at 65” in which she paid higher premiums until she reached age 65, when the premium would drop to half the original amount. The long-term care insurance contract set out the terms of the reduced-pay option. It also stated that the company could increase premiums on policyholders in the same “class.” When Ms. Newman was 67 years old, the company notified her that it was doubling her premium. Ms. Newman sued MetLife for breach of contract and fraudulent and deceptive business practices, among other things. In its defense, the company argued that the increase was imposed on a class-wide basis and applied to all long-term care policyholders over the age of 65, including reduced-pay policyholders. A federal district court dismissed Ms. Newman’s suit, ruling that the contract permitted MetLife to raise her premium. Ms. Newman appealed. The U.S. Court of Appeals for the Seventh Circuit reversed the lower court's decision and held that MetLife breached its contract when it raised Ms. Newman's premium (Newman v. Metropolitan Life Insurance Company, U.S. Ct. App., 7th Cir., No. 17-1844, Feb. 6, 2018). According to the court, reasonable people would believe that signing up for the reduced-pay option meant that they were not at risk of having their premiums increased. The court also allowed Ms. Newman's fraudulent and deceptive business practices claim to proceed, ruling that she showed evidence that the company's marketing of the policy was deceptive and unfair. To read the court's decision, click here.